The boroughs of South East London are Bexley, Bromley and Southwark. Some also include Greenwich and Lewisham in this area. South East London is the location of a number of important modern and traditional sites. There is the Imperial War Museum, the London Eye which provides excellent views from the top (135 meters). This region also boasts the historic and culturally significant Shakespeare’s Globe theatre which offers guided tours. The Tate Modern art gallery and the Design Museum, the Fashion and Textile Museum, and the Garden Museum are also found here. There’s also the lively area of Canary Wharf. Eltham Palace and its beautiful gardens and the Tower Bridge Exhibition draw thousand of visitors too. Home to numerous eateries, canteens and cafeterias, businesses in this exciting part of London sometimes need to call on expert assistance to ensure that their ovens are clean and up to code in terms of health and safety legislation. 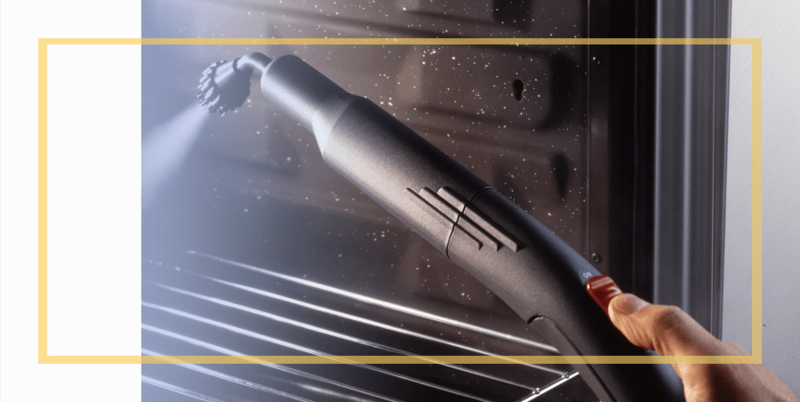 The cleaners from Specialist Oven Cleaners use eco-friendly and food-safe products and specialised equipment to make sure an oven is free from all baked on grease and grime. We leave it hygienic, looking restored and performing better.